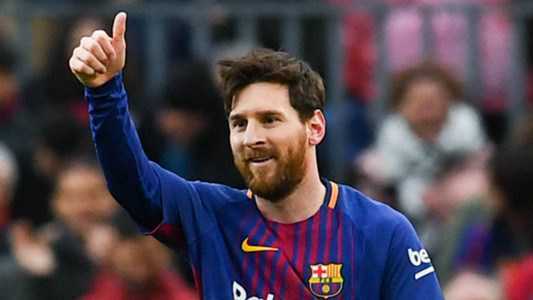 Barcelona star, Lionel Messi relishes his new role at the club. He revealed that he has become less selfish and has evolved into more of a team player. The 30-year-old disclosed that he does not play individual football like before. According to the master dribbler, he tries to move the team from one position to another on the pitch. “Before, I used to try to steal the ball and make something happen on my own — or at least try to do something on my own,” Messi told America TV.